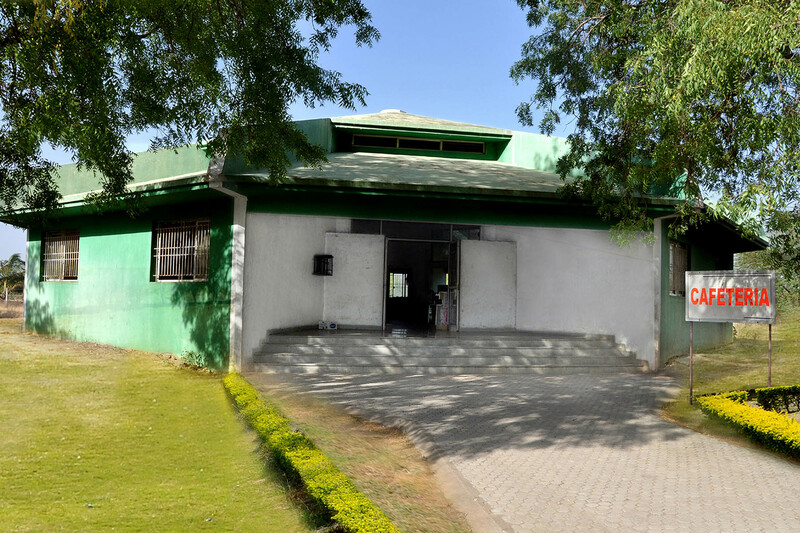 The College Canteen is located on the bank of Gomairiver with a large spacious area, with a view of greenery all around, and a variety of refreshments and meals available. It tends to be the most popular place on campus, not only for physical refreshment but also for student bonding, discussions and even work on assignments and projects.The canteenis kept very clean and hygienic conditions are maintained. Canteen functions from 8:00 AM to 6:00 PM.